The Save a Sister run and the What Women Want expo have joined forces! First off let's talk about Save a Sister. This run helps fund research for breast cancer. 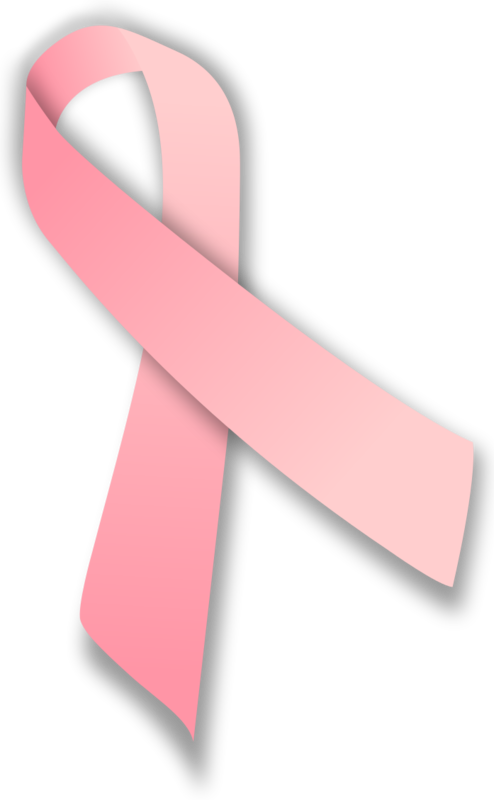 My aunt, grandma, and great aunt have all battled breast cancer. My aunt Cherie passed away two and a half years ago from breast cancer so it is very near to my heart. Let's race for a cure! You can register for a 1 mile, 5K or 10K race. To register online click here. What Women Wants is on Friday and Saturday. This is perfect for you runners on Saturday because after you finish the Save a Sister run you can check out the What Women Want expo! This expo is Southern Utah's largest consumer expo. I won 4 tickets on the radio to this expo last year and brought 3 of my friends and it was really fun! There are so many cute things for sale. They have clothes, books, jewelry, food, pillows, and so much more! Bring your spending money and head on over to this expo. Maybe you can get some early Christmas shopping done while you're there.